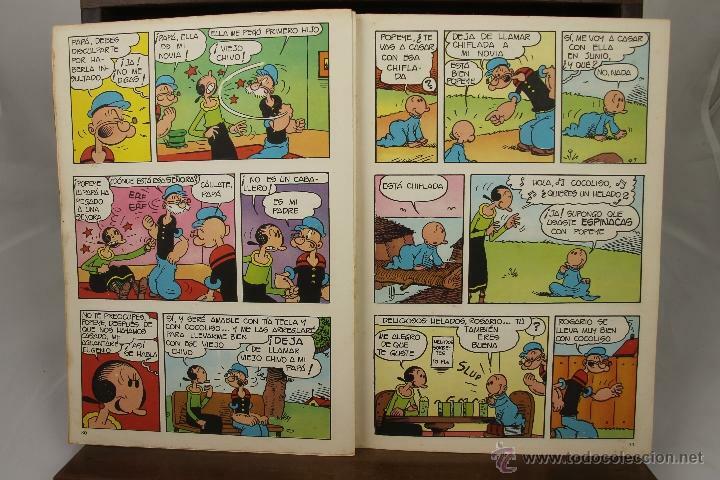 3884- POPEYE Y CARLITOS Y LOS CEBOLLITAS. EDIT. BURU LAN. 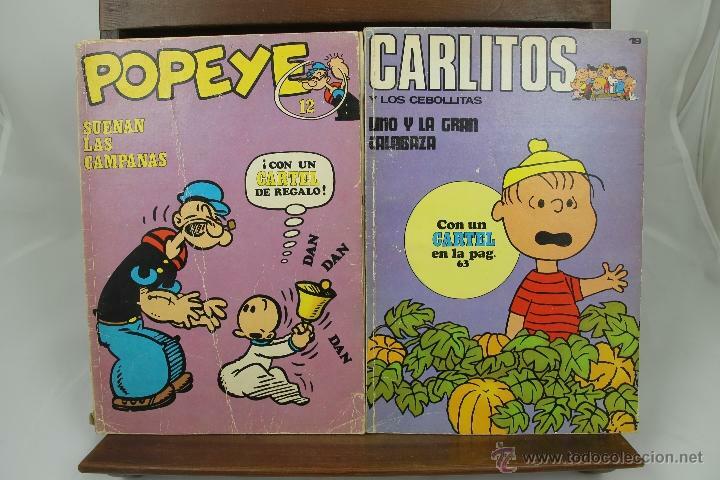 1971/1972. RUSTICA. 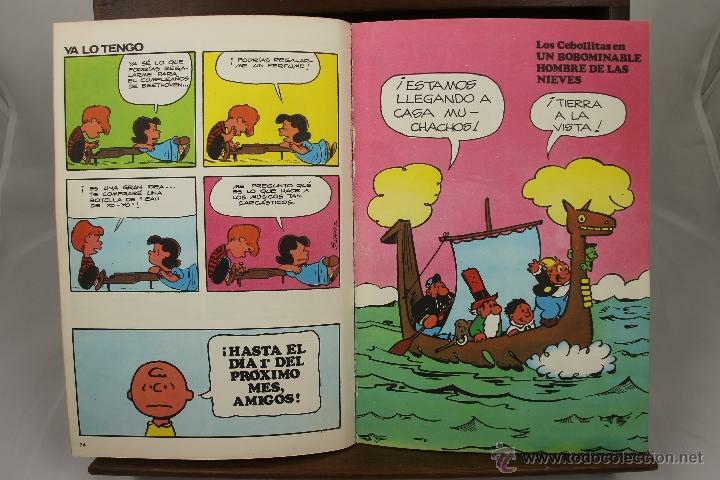 ILUSTRADOS CON VIÑETAS EN COLOREN EN EL TEXTO. 26 CM. 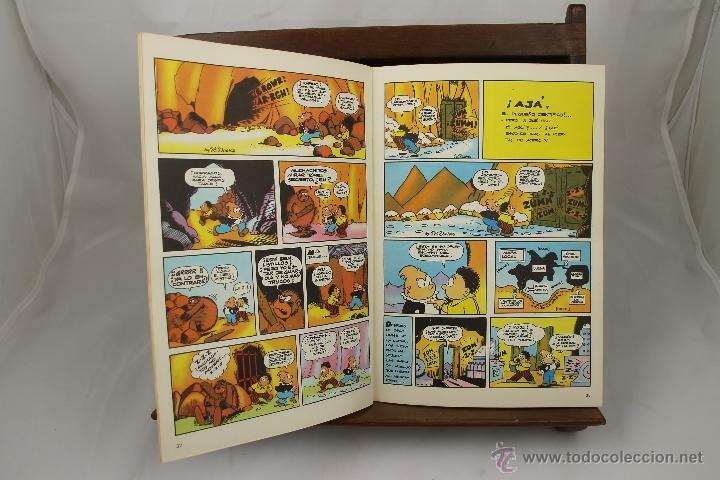 64 P.
ARLITOS Y LOS CEBOLLITAS: Nº 19. Hora oficial TC: 18:41:52 TR: 980 ms.